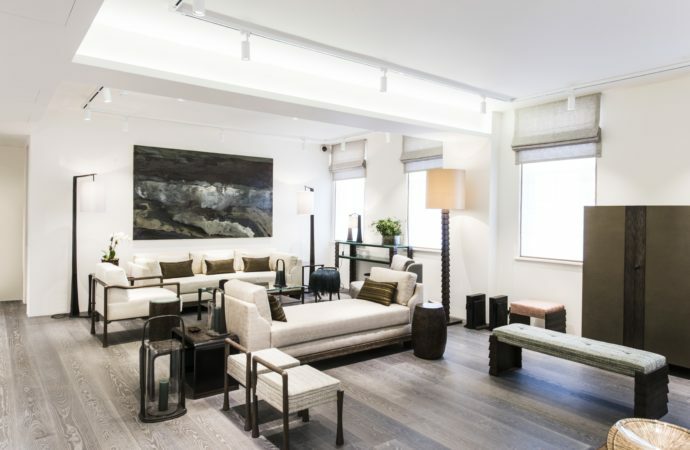 Francis Sultana announces the move of his showroom to St James’s. His atelier is now located in the same King Street building as David Gill Gallery, of which he is also Artistic Director. 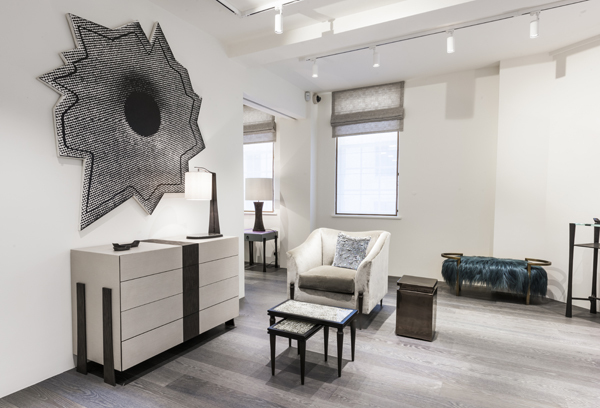 Francis Sultana set up his interior and furniture design studio in 2011. The studio has since launched five furniture collections and is working on interiors projects in London and Europe, US and Russia. Francis was recently included on the AD100 List and named as Wallpaper magazine’s Top 20 Interior Designers.